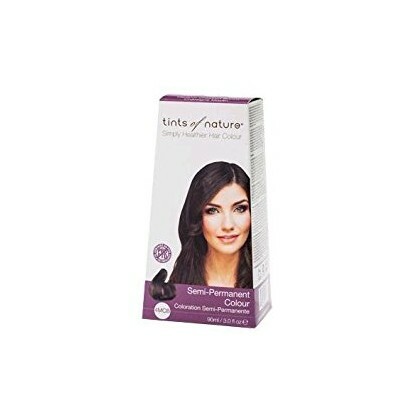 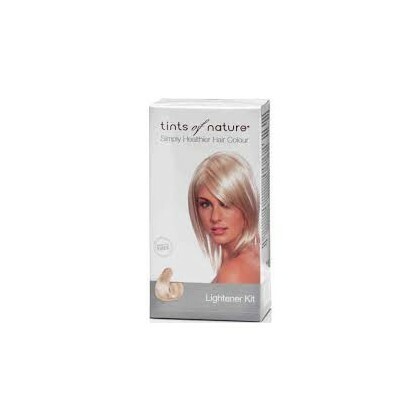 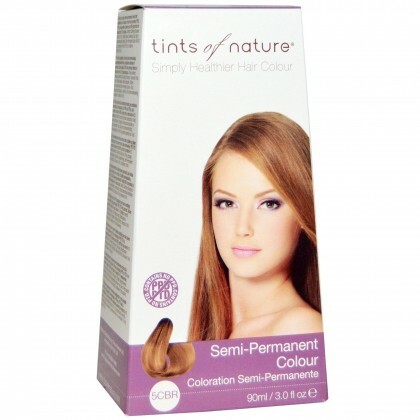 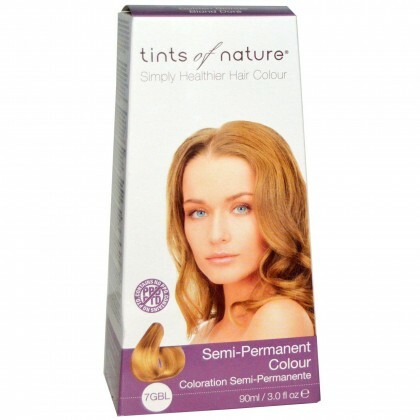 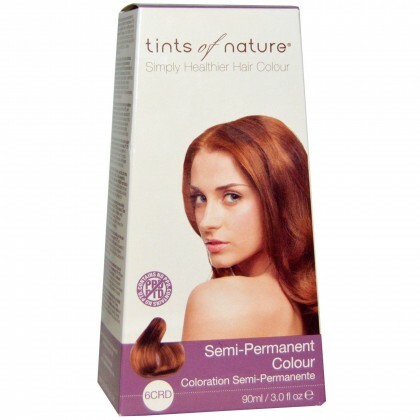 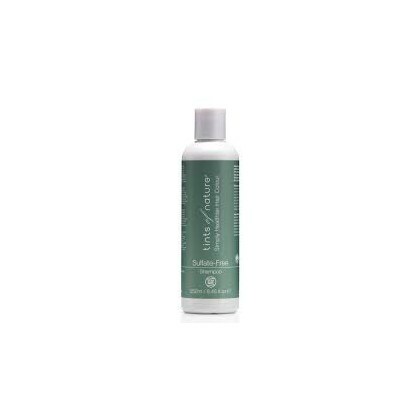 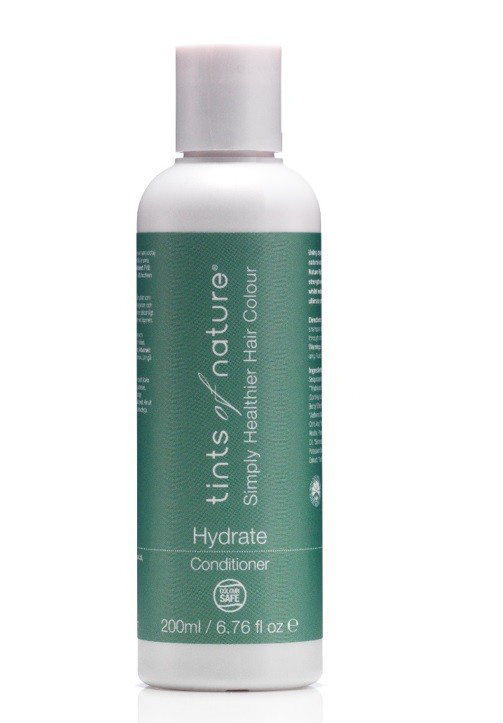 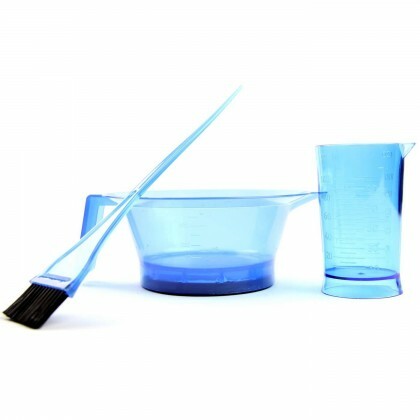 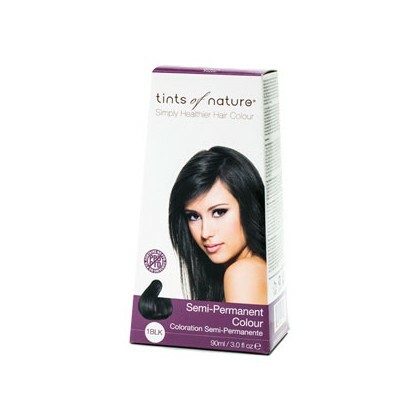 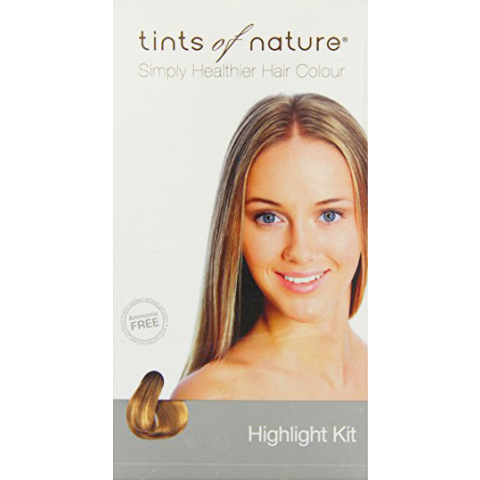 Tints of Nature Hydrate Conditioner nourishes, moisturises and powerfully protects your hair. 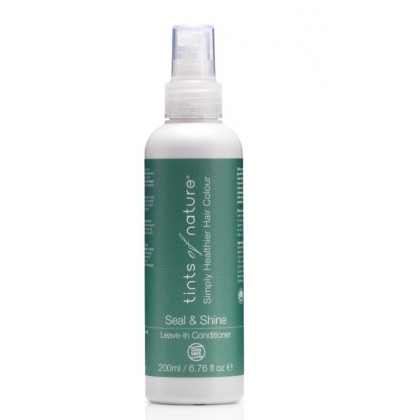 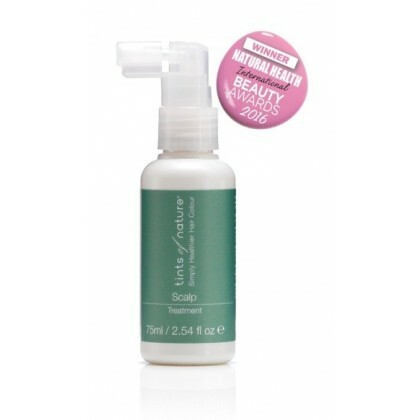 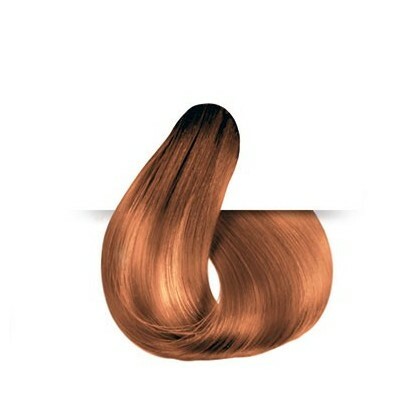 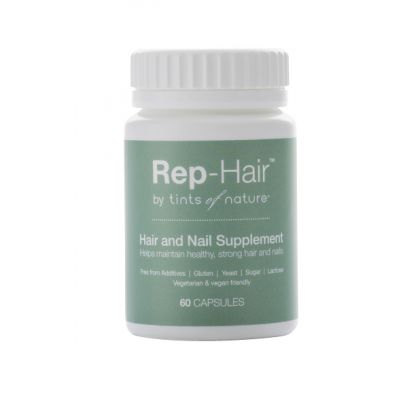 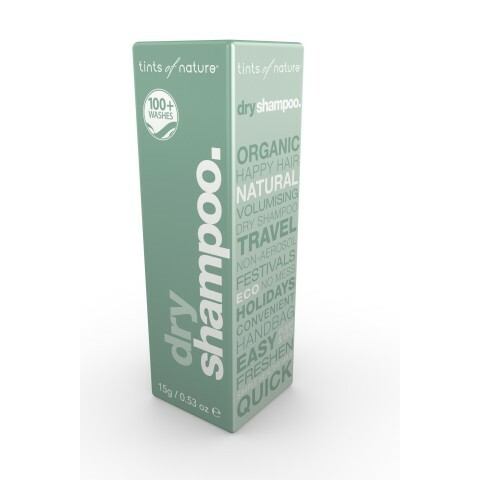 Bursting with naturally derived ingredients such as wheat proteins, chamomile and comfrey leaving hair looking and feeling healthier, silky-soft to touch and bouncing with body and shine. 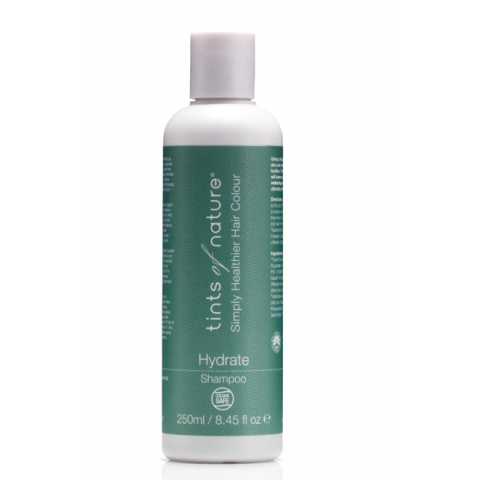 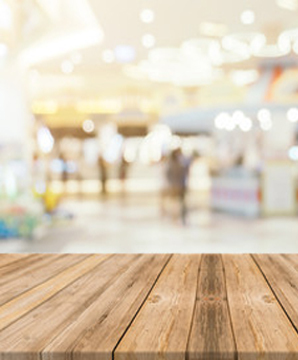 Hydrate Conditioner was also awarded a Best Buy in the Green Parent Beauty Awards 2016! 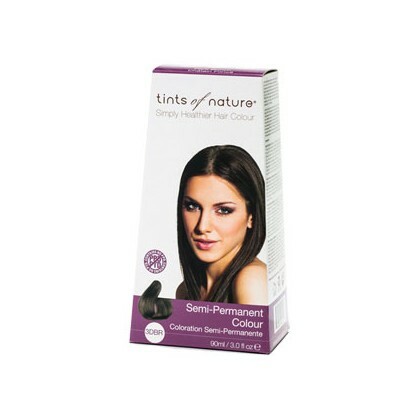 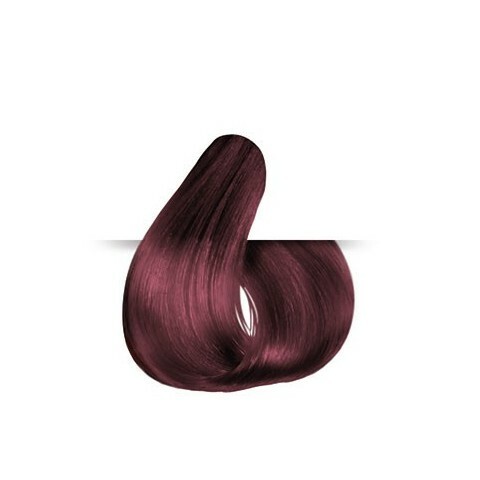 Unique formula - Blendof natural and certified organic ingredients, our conditioner is specially formulated to keep your Tints of Nature colour locked in for longer. 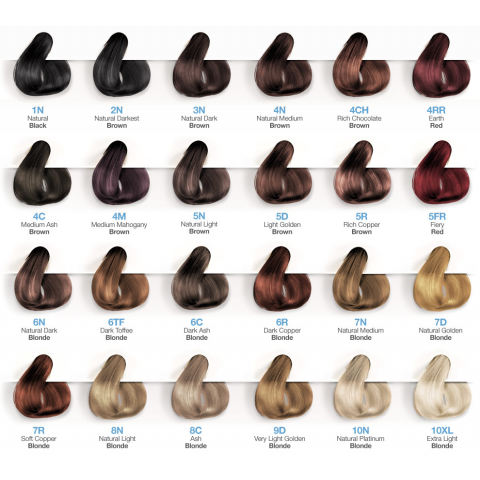 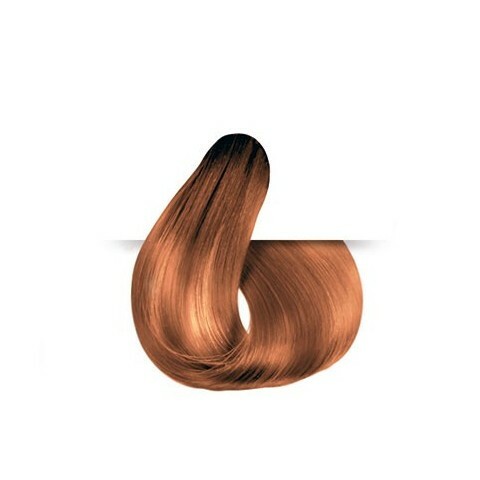 We're different – Watch out, most other conditioners contain silicones which coat the hair and can cause a product build-up.